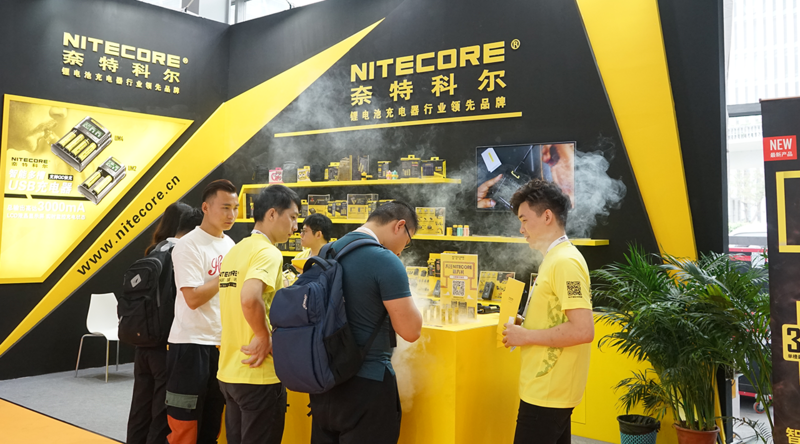 As the second-to-none choice in the charger and vaping markets, NITECORE vape chargers are all created and designed by our professional R&D team. We employed advanced technologies to ensure excellent product performance. Repeated tests will be conducted before the release of each vape charger. They are well-recognized by veteran vapers for their innovative design and top quality. 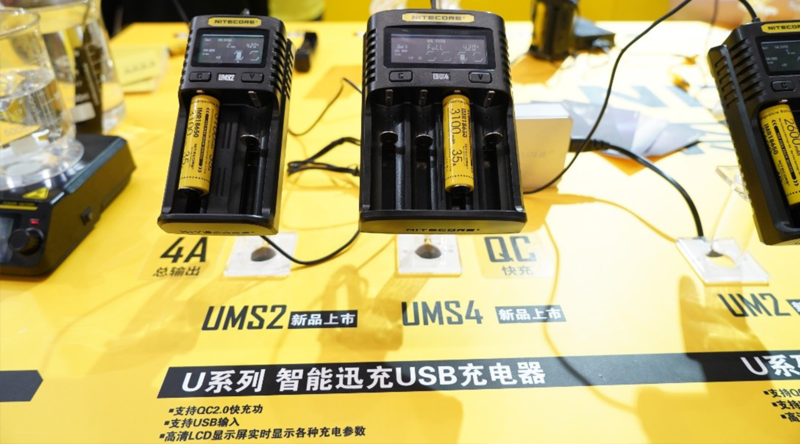 This time, we have brought the newly released U Series to the IECIE Shenzhen eCig Expo to provide a more efficient, smart and professional charging solution for vapers to get out of the outdoor charging predicament and extend the runtime of their vaping equipment. are capable of charging each battery simultaneously and controlling each slot independently. It only takes 55 minutes to charge 80% of a 3,500mAh battery. 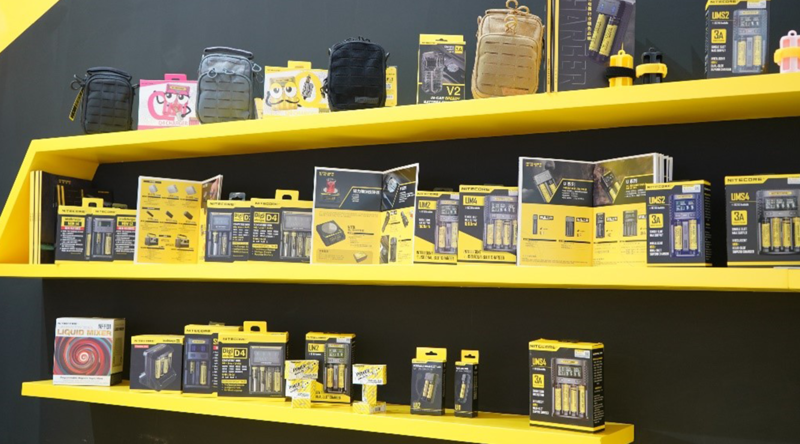 Booth 9N17 with all kinds of professional Li-ion chargers and Li-ion products as well as lottery games and prizes. Please drop by and pay us a visit!